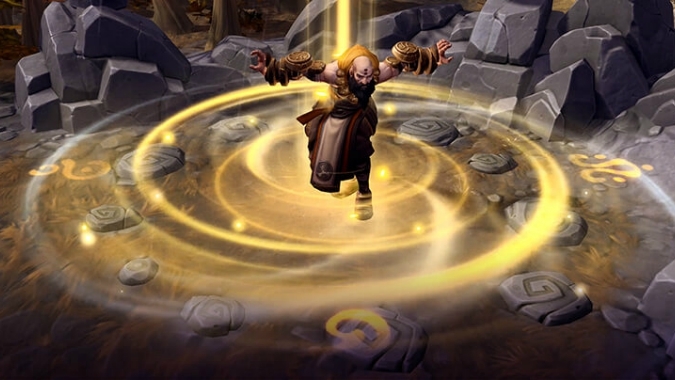 In this week's Heroes of the Storm rotation, players who don't own Kharazim or Zeratul will get their first crack at these recently reworked heroes. 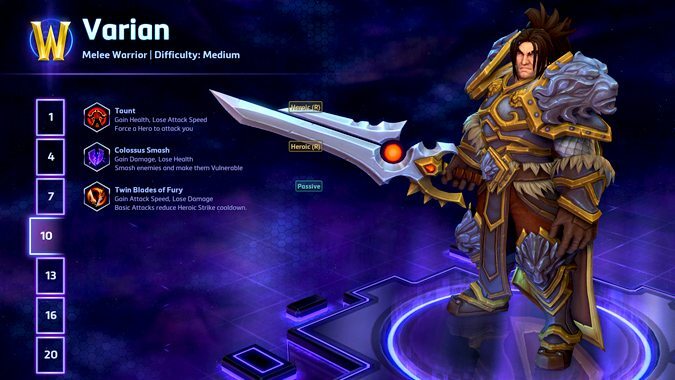 Today's Heroes of the Storm patch didn't merely introduce Varian Wrynn as the newest playable character. 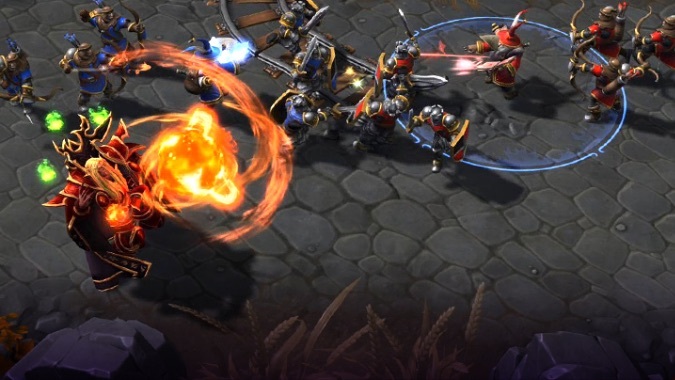 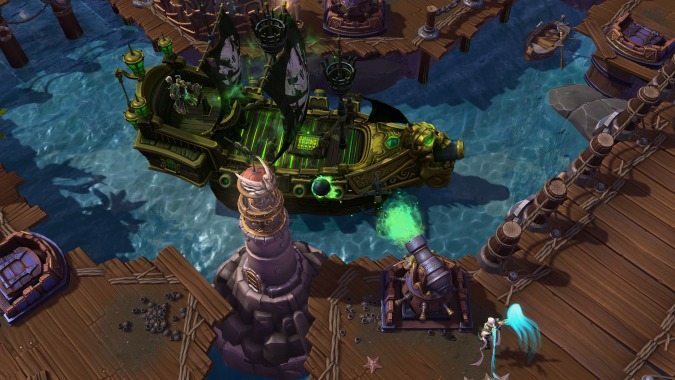 Today brings a new rotation to the free roster in Heroes of the Storm as well as a new balance patch. 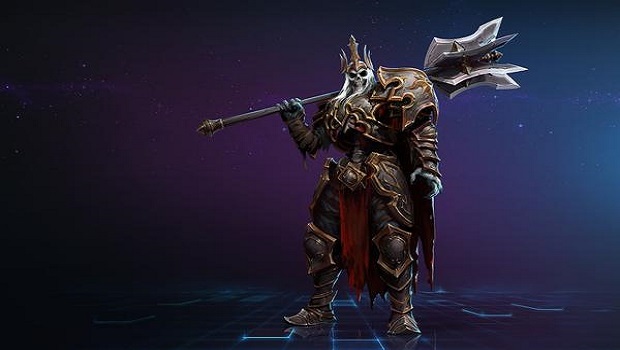 Skeleton King Leoric and the Diablo 3 Monk have been announced for Heroes of the Storm and Legacy of the Void is getting free-to-play prologue missions. 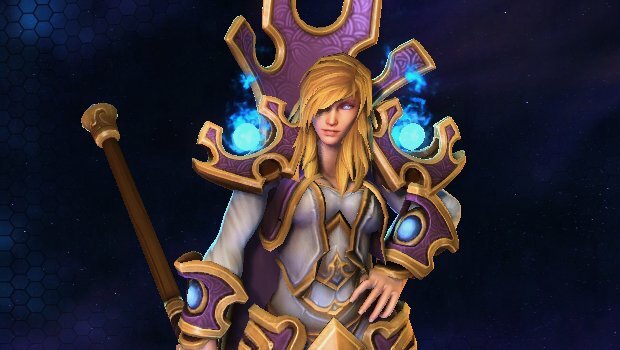 If you're wondering which hero you should play in Heroes of the Storm, this is the guide for you. 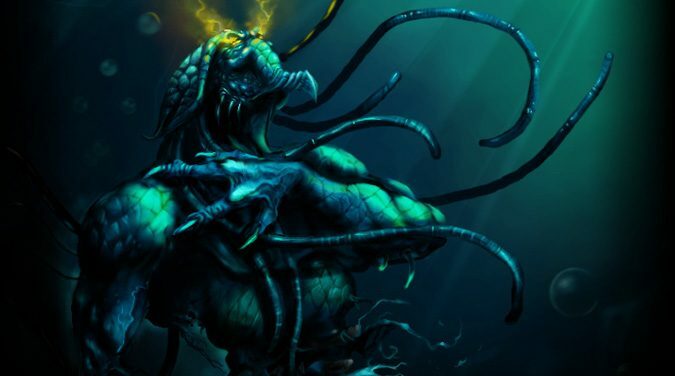 In this post, we'll break down the Assassin heroes.